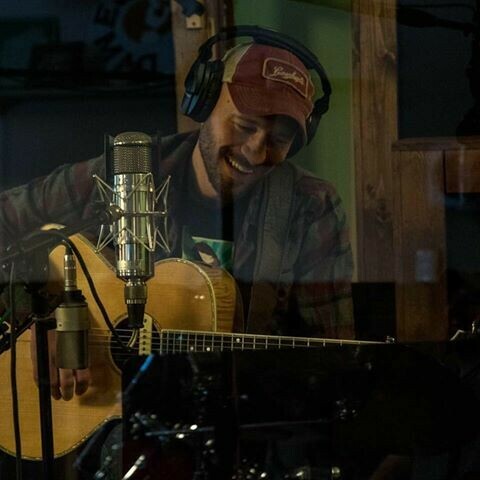 Greg is a traditional Americana singer/songwriter and instrumental acoustic guitar. He’s a good singer, a better songwriter, and a badass guitarist. His shows are lyrically interesting and explorative, melodically beautiful, and instrumentally impressive.